Dale was born November 19, 1944, in Wichita, Kansas. He attended University of Kansas, BA, 1965 and Stanford Law School, L.L.B., 1968. 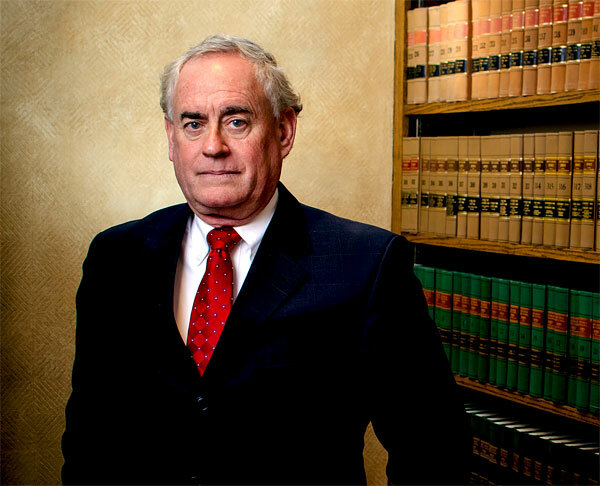 After four years active duty in the Judge Advocate General Corp, U. S. Navy, Dale returned to Northern California and practiced with firms in San Jose, San Francisco and Monterey. His principal area of practice was defense of product liability claims against automobile and pharmaceutical manufacturers. Most claims involved complex and innovative engineering, medical and pharmacological questions, expert witness testimony, voluminous documents, crash test analysis and design. 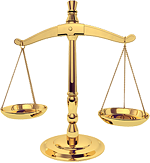 Cases included the representation of clients in State and Federal Courts throughout the Western United Sates. In addition to product liability litigation, Dale represented contractors and owners in construction litigation, real estate development disputes, partnership dissolutions and assets partition, including equitable distribution of marital assets. 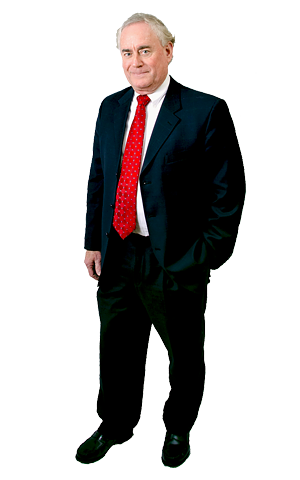 In 2004, Dale relocated to the Western North Carolina High Country and joined Clement Law Office in Boone, North Carolina. His work presently involves real estate litigation, easements and rights-of-way, homeowner associations, enforcement of covenants and restrictions, title and ownership issues, development rights and buy and sell agreements; litigation involving disputes among partners, members and shareholders of entities engaged in real estate development or other business activities; disputes involving insurance coverage for commercial and residential properties; estate and trust work and litigation involving construction litigation involving both commercial and residential construction, liens and other secured interests; finance litigation, including foreclosure actions, enforcement of guaranties and other issues arising with general financial transactions; general business and corporate work; and administrative issues with local governmental agencies involving zoning and permitting. Dale provides pro-bono counseling and advice to non-profit entities involved in artistic and cultural activities in the community.